Smooth Jazz Superstar Marion Meadows is without question one of the most popular and unique talents on the Jazz scene today. Blessed with movie star looks and the smoothest saxophone tone on the planet, Marion has sold close to one million albums in his brilliant career. His constant string of radio hits and relentless touring have garnered legions of fans, and his appearances with such varied artists as the Temptations, Michael Bolton and Will Downing are a testament to his broad audience appeal. Soul Traveler, Marion’s most intimate and heartfelt album to date, takes the listener on a sensuous journey through a soundscape of brilliant original compositions and masterful improvisations. The album is co-produced by Marion s long-time collaborator Carlo Panisi, who produced Marion s previous Shanachie album, Whisper , which debuted at #1 on the Smooth Jazz charts, and garnered 3 Top 10 Smooth Jazz Radio singles. Highlights include the spirited Latin-tinged Celebration Road featuring the great Najee on flute, the deeply sensuous ballad Dark Beauty , Real Time featuring up and coming Smooth Jazz superstar Vincent Ingala and much more. Pre-order your CD at Amazon.com. His life can be overridden by “too busy for a solo career”. 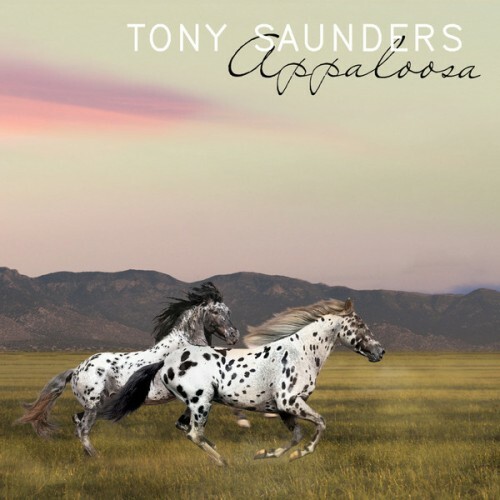 Bass player and producer Tony Saunders has worked and recorded for a plethora of musical legends such as Eric Clapton, ABBA, Ringo Star, Joe Sample, Chaka Khan, and many more. Like a whale hits the surface, appeared from time to time a solo album. He Lifted Me Up was an anointed Gospel album in 2005, followed in 2011 by Romancing The Bass. Finally in 2014 he pleased us with his album Appaloosa. Bassist Saunders shares recording duties with Matt Clark and Sylvester Burks (piano, strings, synthesizers), Bill Hampton (guitar), Darian Grey, Big Ed and Dante Roberson (drums), Angelo Luster (sax), Fred Ross, Sakai (vocals) and many more. 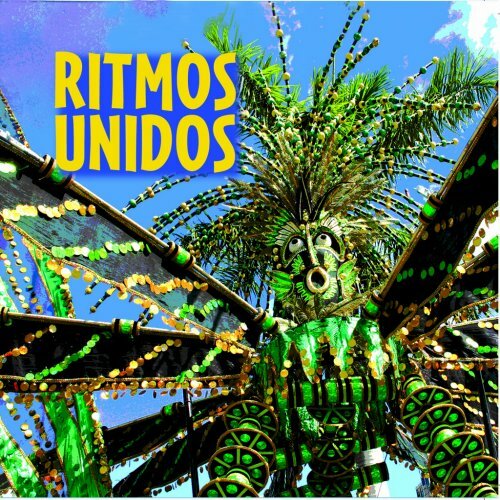 It’s a carnival atmosphere as eight-time Grammy nominee Michael Spiro leads Ritmos Unidos on Ritmos Unidos (Patois Records, 2014). The group consists of Spiro, congas, bata, hand percussion; Jeremy Allen, upright and electric bass; Jamaal Baptiste, piano and keyboards; Joe Galvin, steel pans, bata, hand percussion and background vocals; Pat Harbison, trumpet; Nate Johnson, tenor saxophone and background vocals; Mike Mixtacki, drums, timbales, bata and lead vocals; and Joel Tucker, guitar and tres guitar. Special guests are trombonist Wayne Wallace, who heads the Patois label, steel pan artist Liam Teague and marimba specialist Kevin Bobo. “Ritmos Unidos,” penned by Wallace and Spiro, gets the party started. With one of the pans out front part of the way, the percussive play and horns are the highlights of this track, as they are throughout the set. The celebration is evident during the vocal call and response sequence, which overlaps Wallace’s throaty trombone solo. Guitar, trumpet, sax, bass and piano also get their licks in. The album concept came into being the night of the Polar Vortex in Chicago, Illinois Jan 6th, 2014. The eve of Robert’s birthday, Jan 7th. No heat in the apartment and using the oven to warm up, he wrote Polar Vortex A Chill piece if there ever was one. Supermoon was inspired by the event Aug 10,2014. Shannon Song dedicated to his girlfriend who has survived everything life has thrown at her. If you have ever been out in a snow squall where the snow was as big as snowballs, then you have been Snowflaked. The Trans Siberian Orchestra was the inspiration behind Talking Sticks. Who says sticks can’t talk? If driving in an ice storm, you will quickly find out the Price of Ice. The cd cover art, January Blue, denotes a leaf frozen in time letting you know that you must believe in spring. Robert Bitte offers you January Blue at CDBaby. Tom Zito is a Detroit area artist specializing in instrumental guitar music. He is happily married to Sally, and the father of four grown sons. All four of his sons play music – two have recently released Cd’s of their own. Sally plays the flute on select recorded songs. Employed as a Studio Engineer in the automotive field, Tom’s real passion has always been to write and record his own music. Hours spent in his recording studio have resulted in the much anticipated release of Tom’s second CD: Don’t Fight It. Don’t Fight It is a unique collection of instrumental tunes that covers a wide spectrum of genres – smooth jazz, easy listening, country, and a Latin flavor or two can be found on the album. 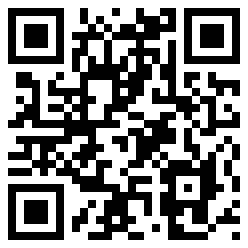 This album is on sale at CDBaby. The word “conspiracy” often has a negative connotation, as it usually relates to high crimes plotted or carried out by multiple persons. However, the word simply means a plan developed by two or more. 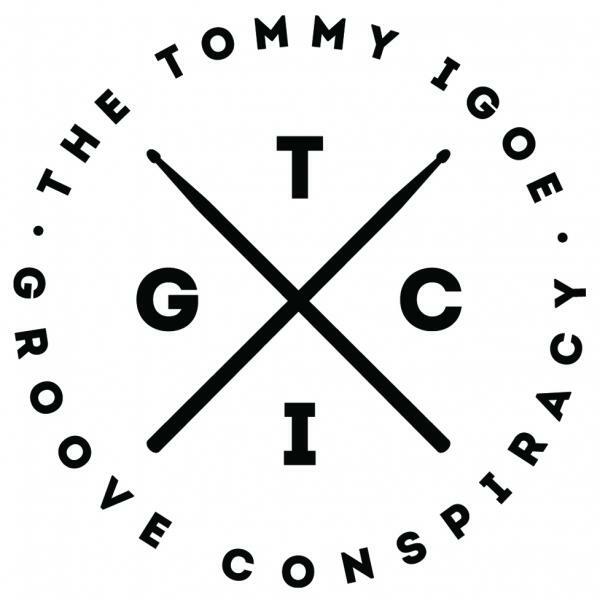 It’s put to positive use by the new ensemble, The Tommy Igoe Groove Conspiracy (Deep Rhythm Music, 2014). The Groove Conspiracy band consists of Tommy Igoe, drums, programming; Dewayne Pate, bass; Colin Hogan, piano; Drew Zingg, guitar; Louis Fasman, lead trumpet, flugelhorn; Steffen Kuehn, trumpet, flugelhorn; Dave Len Scott, trumpet, flugelhorn; Nick Ciardelli, trumpet, flugelhorn; John Gove, lead trombone; Jeanne Geiger, trombone; Mike Renta, bass trombone; Marc Russo, alto and soprano sax; Tom Politzer, tenor sax; Alex Murzyn, tenor and alto sax; and Aaron Lington, baritone sax. A few guest conspirers appear on selected tracks. Guest conspirator James Genus holds the bass for the opener, “Mercy, Mercy, Mercy.” The horns and the wah-wah guitar highlight the main theme, with Igoe getting his licks in during transitions. Russo’s alto sax squeaks, squeals and rolls through a blistering middle. After the band revisits the theme, changing keys several times, Politzer offers a brief tenor solo. The mood and tempo are brighter than the textbook, Cannonball Adderley recording. Born and raised in Denver, Colorado, jazz trumpet player Gabriel Hasselbach lives and works out of Vancouver, Phoenix, and New Orleans. His musical style is comparable with Rick Braun and Chris Botti. Even though his fame still has room for improvement, he has played with a large number of smooth jazz musicians and in particular with the famous singer Michael Bublé. Although with several solo albums on his belt, his hunger for more is far from satisfied. 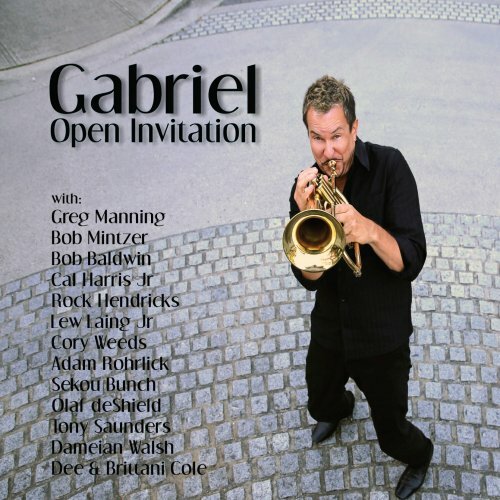 Fresh off the press comes his new album Open Invitation (2014), whose title will certainly be understood as an invitation to become familiar with his music. It makes sense that the long list of musicians who have recorded the songs with Gabriel is to see on the cover.